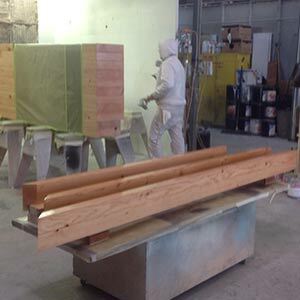 Western Accents is a fine painting and wood finishing company. We specialize in interior and exterior painting, as well as stains, glazes and finishes for furniture, built-ins and woodwork. 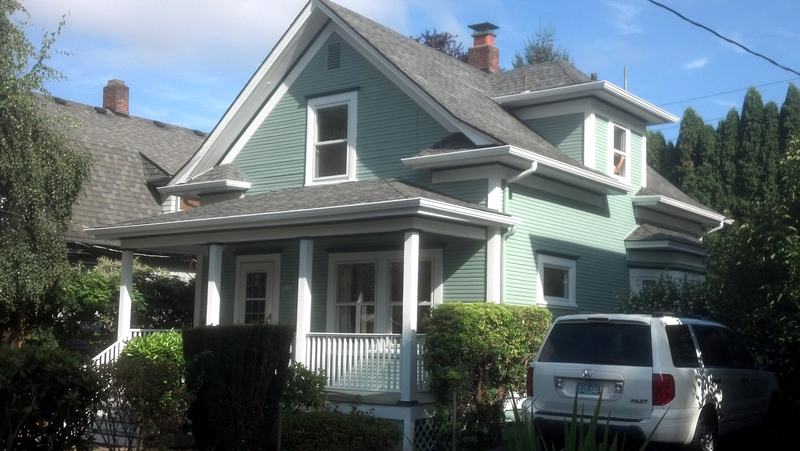 We are licensed, bonded and insured for both residential painting and commercial painting. Our expert craftsmen are skilled at paint and coatings applications as well as complete surface preparation. Your satisfaction is our highest priority and we will work hard to make you happy by meeting and exceeding your expectations. So far they have painted my exterior, my interior stairs, trim and several doors. Everything looks beautiful and perfect! I am very grateful and appreciative of the quality of work provided. Feel free to post picture of my place and all your wonderful work! Stan, We love our new paint!!! Well, if nothing else I’ve told many of my friends about you and given them contact info – I’m your biggest fan! We were thoroughly impressed by Western Accents. We couldn’t be happier with the paint job we received. The crew took their time and dealt skillfully with challenging elevations and heights.. We would recommend them to anyone. This is the second time I have used western accents for refinishing cupboards in my home. I was so impressed by the work they did in my kitchen i had them come out and do both bathrooms and laundry room cupboards. They really do a fantastic job , masking, keeping dust and fumes down and the cupboards look like new. These guys are professional all the way, and i feel their bid was reasonable. They also came in on a monday, and were done thursday morning , all hung and cleaned up, also Stan the boss is a very nice man and answered all my questions and gave me some advice on a small do it yourself paint project I had . Two thumbs up. 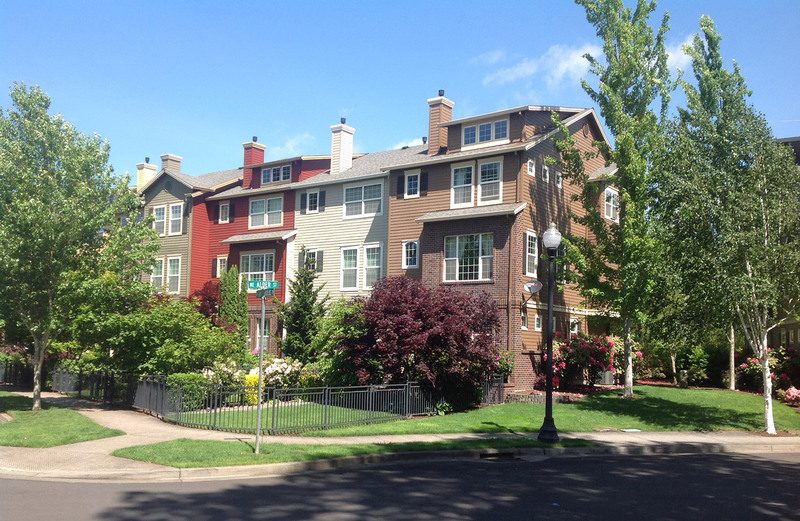 We’ve painted homes throughout Washington County, Multnomah County and Clackamas County. Western Accents Painting was founded in 1999 by Stan Wryn, a career painter and woodworker with more than 35 years experience in the painting industry. 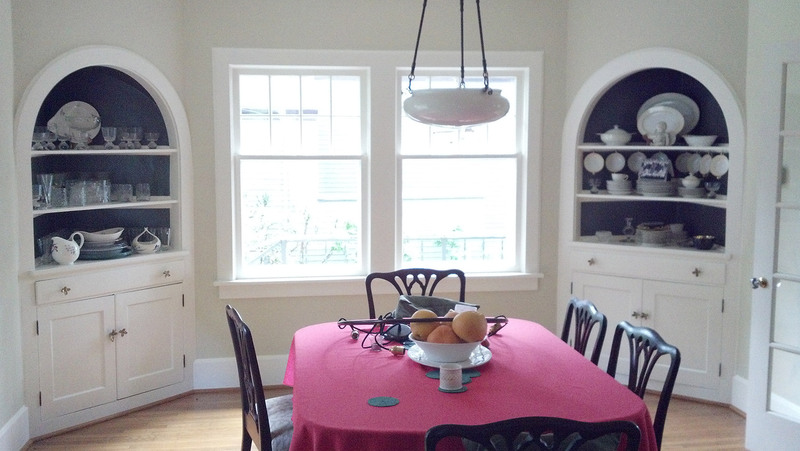 Western Accents employs an expert team of journeyman painters for house painting and wood finishes. Every painter on our team is experienced and well versed in the techniques and methods required for your job. We hire for meticulous attention to detail and quality, professionalism and above all, integrity.